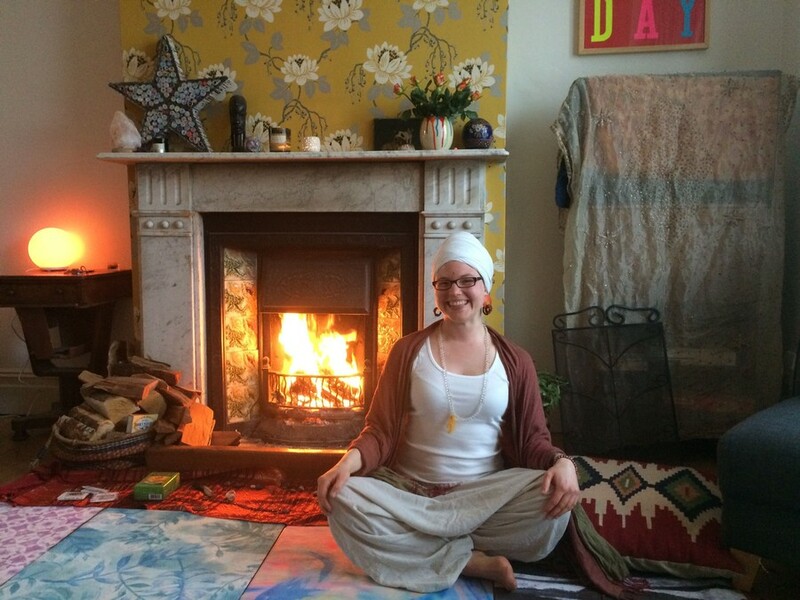 Kundalini yoga is in my life as an essential tool to live more presently, powerfully and playfully, and to accept, experience and transform challenges. I found it 2010 when I lived in Santander in Spain, and I felt it included what I had searched for: a practise that combined working with body, mind and spirit. 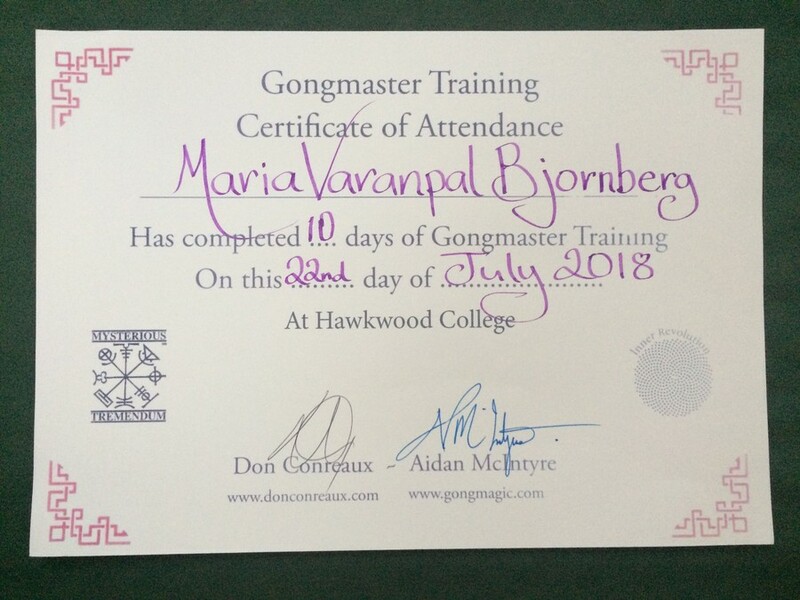 In 2013 I began the journey of an 8 month teacher-training course, in Kundalini Yoga as taught by Yogi Bhajan, which took place in Sweden at Yoga Mangalam. 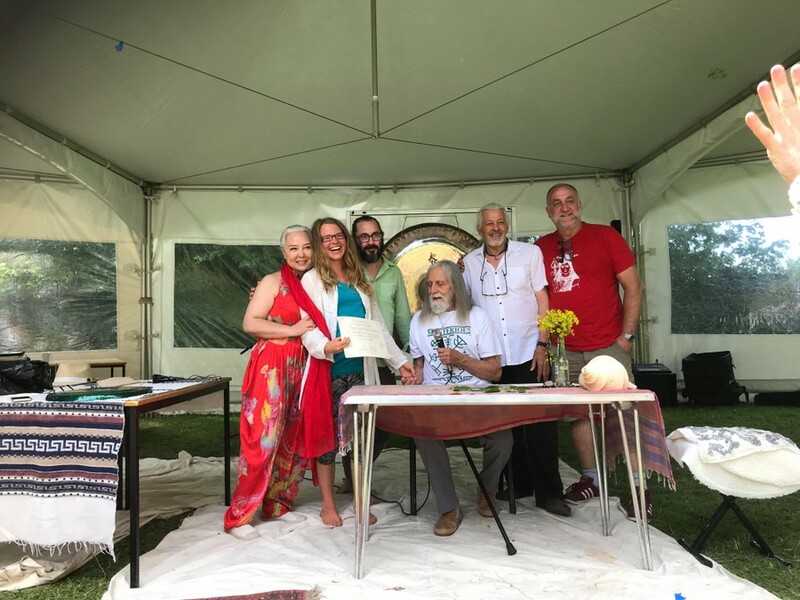 At one of the retreats of the course the gongs entered my life and I have since then discovered the magic and healing of these instruments, which I with gratitude integrate in my yoga classes. Last years I have attended several Gong & Sound healing trainings, eg. 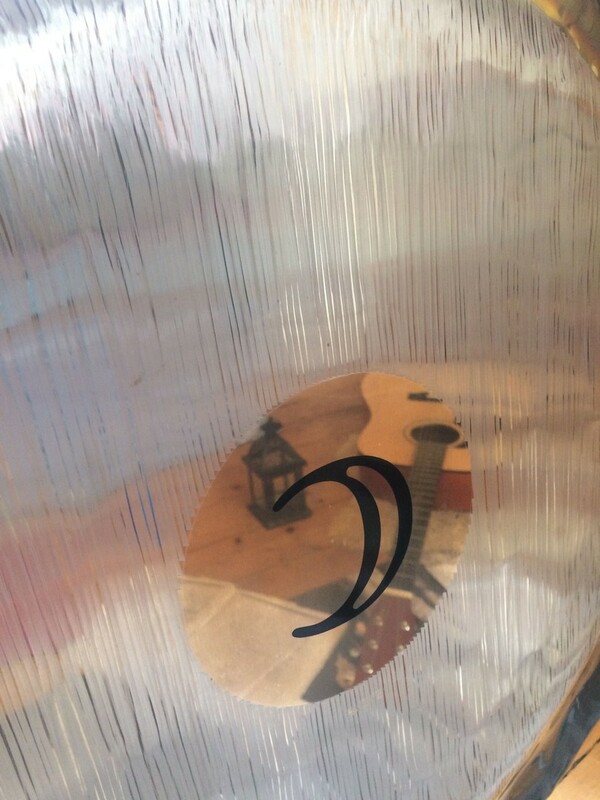 with Mehtab Benton and Don Concreaux, and I now offer 1-1 Gong &/or Yoga sessions. I love the possibility to share these tools with other human beings, and therefore also offer courses, workshops and retreats to dive deeper into presence. 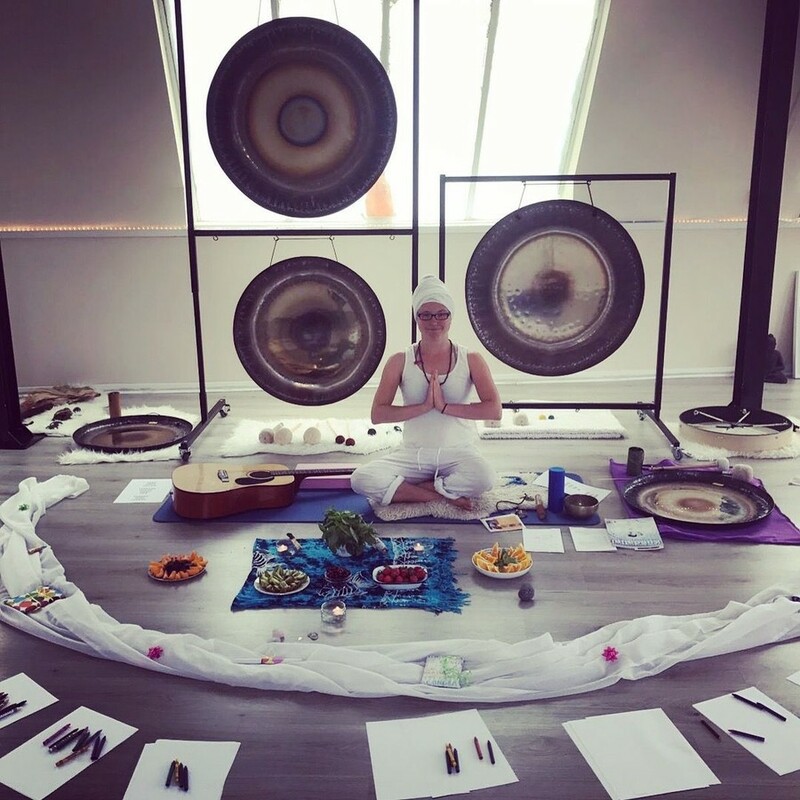 So the gong and sound healing journey continues.. In Sweden I have held Kundalini yoga classes and gong baths, but also sessions in laughter yoga, chair yoga and mindfulness walks. I love being outside in nature, swimming in the sea, dancing, drawing, kirtan, meeting people, self-inquiry, sharing, etc… and to see how I can contribute to more peace and happiness in the world. I have studied three years architecture at Chalmers University in Gothenburg, Sweden. 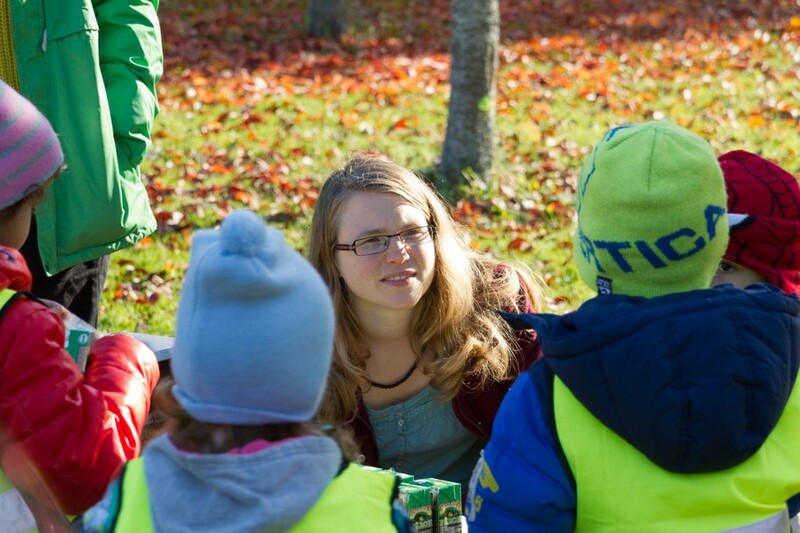 I have also worked 2 years at Örebro council, also in Sweden, with citizen participation, mostly in questions about urban planning. 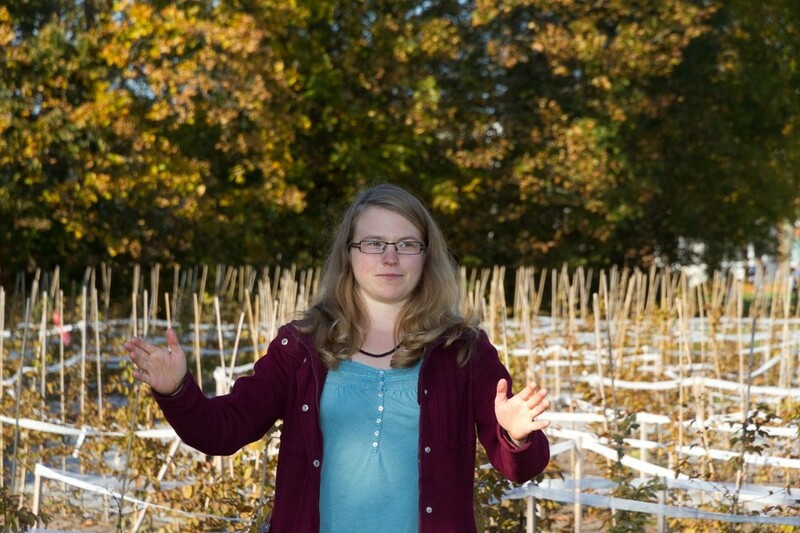 I believe in a sustainable and conscious world, where we all together are co-creating. I also appreciate art, and have studied one year Art and Handicraft at Nyckelviksskolan in Sweden. In Spain I have as well worked making portraits of people.